Does your child’s school celebrate this event? Need some help with a costume? 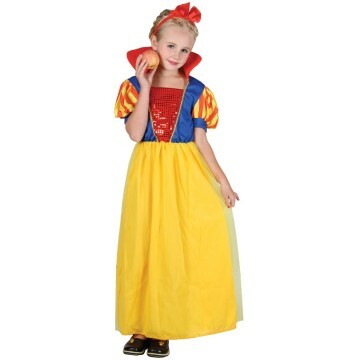 We also hire some outfits which are regularly used for specific school dressing-up days – costumes for Tudor or Victorian days are very popular.